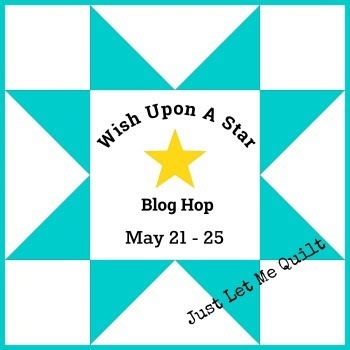 Every day so far of the Wish Upon A Star Blog Hop has been a bright spot in my day. The talent and creativity is amazing! Look who's starring in this week's blog hop! for her store. Corrie has great customer service and is quick! Visit the Wish Upon A Star Pinterest Page to see all the amazing projects. I just love this hop! So many pretties! It's nice to have them all on Pinterest. Every project is amazing. Thanks for the pretty hop. Thanks for the great hop Carol! I love stars, and have seen some wonderful ideas. thank you for hosting this blog hop. I am so enjoying it and being so inspired by all the ladies.